Whether you are a web developper that wants to advance in the websites building with a latest technology, small and medium buisness owner or corporation, bank, any other kind of business, or you wish to become a franchisor of Webcall in your area or country, you will find all solutions. 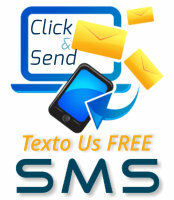 Also, we can make the service customized for your needs. 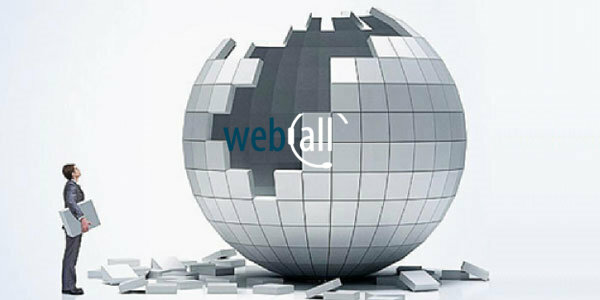 Click on a Webcall solution categorized bellow and find out more. Improve your ofer to your customers by building websites with telephone installed. 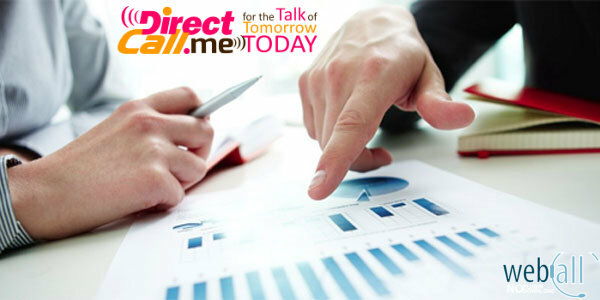 At the same time become a micro dealers of the WebCall services. 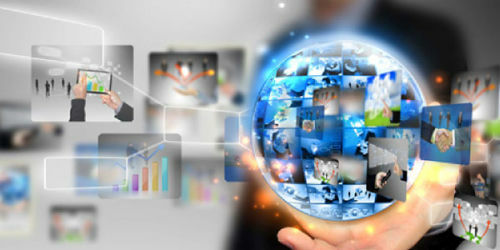 Corporations and Government agencies searching solutions to manage new communication. 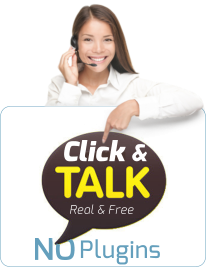 Webcall solutions are widely used but still in their infancy across the World Wide Web, a big potential businesses for many years to come. Information Technology (IT) Systems have benefited from a tremendous insertion of innovations over the past few decades. 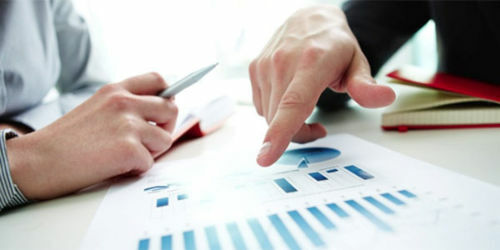 Webcall Pro Software has the experience and the know-how to drive improved benefits: Webcall has better alignment to the Web Phone processes; improved usability; improving voice security; instant connecting; improved real time communication with no plugins nor download; improved reporting; reduced costs of operations; and greater audio and video compliance.